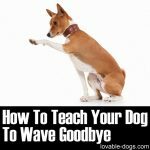 This video by Howcast aims to train your dog in learning the high five trick. 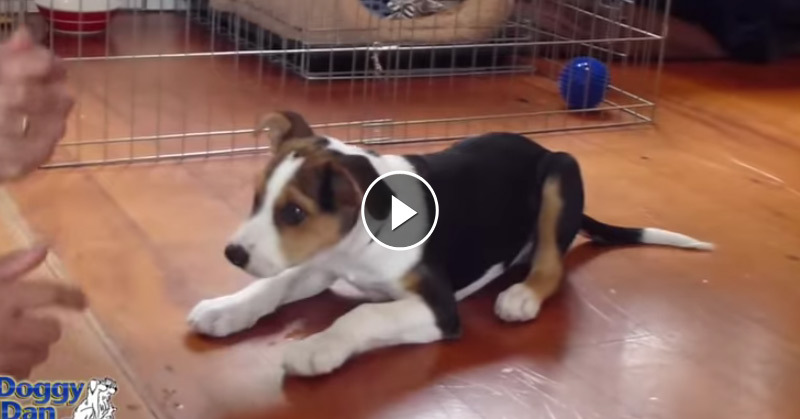 The essential lesson from this video is to understand the importance of timing. 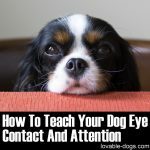 If you want to train your dog right, you should be able to observe perfect timing in terms of giving out both commands and rewards. 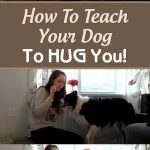 This video will not only help your dog but it will also serve beneficial for you as a dog owner and trainer. 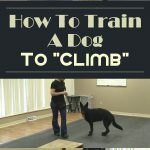 As you watch the video, everything seems easy because the dog follows the command very quickly. 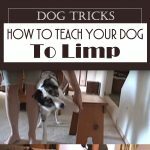 However, there are some dogs that really need a lot of practice and training before nailing a trick. There are even some dogs that are super sensitive in terms of their paws. The training video showcases two simple steps. The initial one is placing your hand like a cup in front of your dog. Once your dog places its paws on your hand, you can teach it to prolong the position until you provide a release command. This will warm up your dog and get it comfortable placing its paws on your hand. 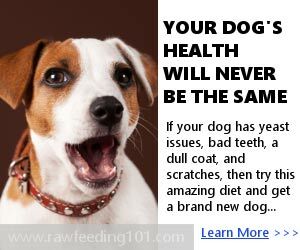 Once the dog feels okay with this, you can move on the next step. Instead of showing a hand with a cup-like position, position your hand with the proper high five look. The trick will be successful only if your dog performs the high five on your hand. You have to take note that this trick should be fast. 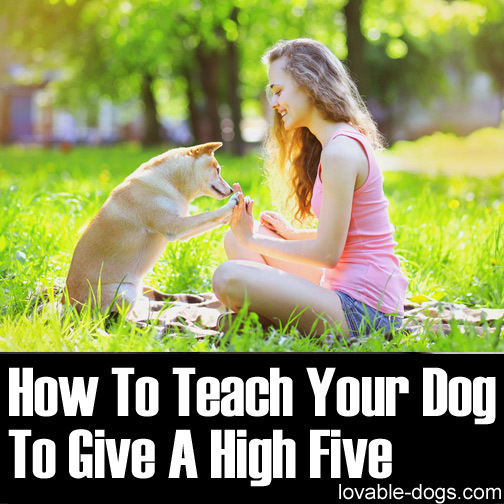 Unlike the first step wherein a dog might prolong its position, this step must be completed in a quicker manner because that’s how a high-five really looks. 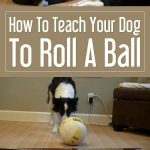 In order to get your dog to perform the action quickly, you need to mention the release command immediately after the trick. 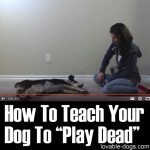 In the video, the trainer mentions the word ‘good’ soon after the dog performs the high five. Of course, after this, you need to follow-up with a quick treat as a reward. 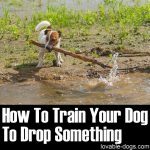 As mentioned earlier, timing is critical to help your dog to perform this trick efficiently. 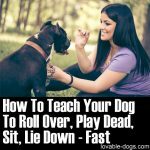 You also have to avoid adding extra movements so that your dog will not be confused with the command. 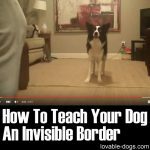 The video is rather short but it has all the basic information in order to execute the high five command. 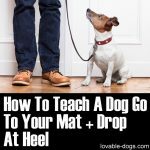 The simple steps can be taught by any dog trainer; the important thing is to make sure that your dog enjoys the training sessions. 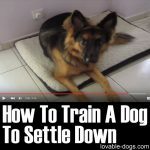 Dogs vary in terms of behavior; this technique might be easy for some dogs but harder for some. Nevertheless, all it takes is proper training, time, and practice.